It's pretty easy to adjust as well. It comes with a Fasttrack tool. The screws are right there in the bottom of the driver sole. Just take the tool with you to the driving range and experiment with different settings and shots. This is a really fun toy. Other cool qualities of this highly engineered driver include the Hot Metal Ti9 titanium clubface technology with the Coretech construction. This technology expands the COR (or trampoline effect) across the entire face, giving you more distance on off-center hits. 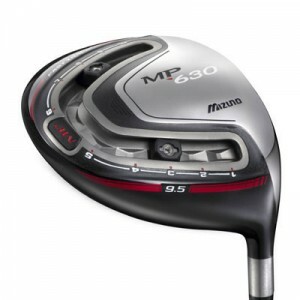 Finally, the head shape combined with the low weighting creates an extremely low and deep center of gravity. This helps launch the golf ball high with very little spin, resulting in longer drives.